We also have activities prepared for the whole family. 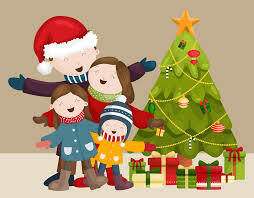 Games, live performances, magic shows, outdoor activities... Christmas special children's activities program. Santa Claus awaits you at Samba Hotels!